The design world can be overwhelming and we would love to help you successfully navigate those waters. 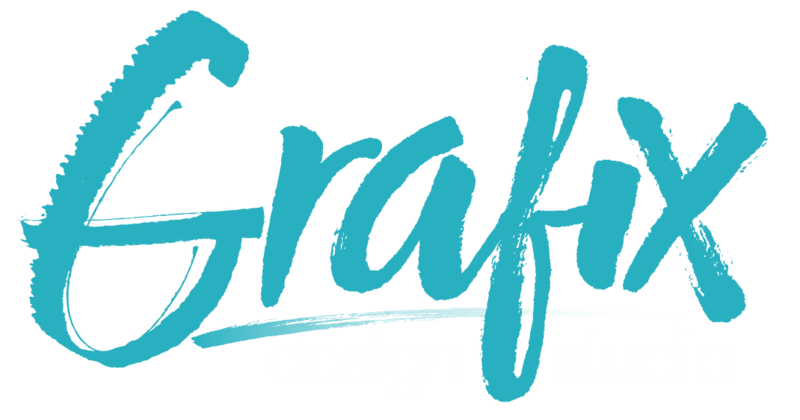 Need a new logo, logo revision, website, or anything graphic design related? We can help! We would love to hear what you have to say – drop us a line below with your message and we will get back with you as soon as possible!